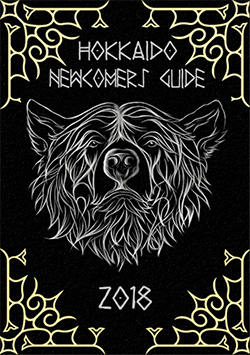 Every year, HAJET makes a new version of the Hokkaido Newcomers Guide. It’s a way to learn about the island you live on, the people that live on it, and how to make your first year in Hokkaido and awesome experience! Check it out!